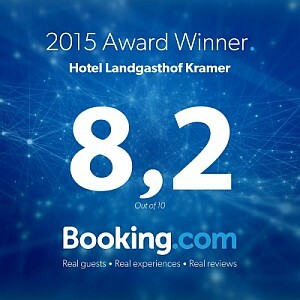 Visit us in one of the most beautiful landscapes in the heart of Germany. The Baroque City Fulda, founded in 744 and its surroundings have much to offer to its citizens and all visitors. Not only the cathedral of Fulda and the romantic Michael’s church are famous meeting points in this beautiful Baroque City but also the distinguished Residence Palace as well as Hessen’s most beautiful baroque castle Orangerie (‘Schloss Fasanerie’), its lovingly restored half-timbered houses, flowering parks and gardens and many interesting museums. With 950 metres above sea level the Wasserkuppe ist the highest mountain in Hessen. Besides the Wasserkuppe has become well known as the birthplace of gliding flight. The Rhoen Biosphere Reserve offers a lot of interesting information about sustainable development of landscape and culture. Sport and leisure possibilities around the peak make the Wasserkuppe one of the most popular destination for tourists in Hessen and Rhoen. The mountain Kreuzberg is 928 metres high and opens a wide view into the Franconian landscape, the Thuringian Forest and the Frankonian Spessart. The Franciscan Monastery and the Baroque church were built in the 17th century. Since then the Kreuzberg is a popular place of pilgrimage. Located in the middle of nature-preserve Rhoen ‘Point Alpha’ (the most precarious point during the Cold War’) with its authentic buildings and grounds is a reminder of the partition of Germany and the horrors of the Cold War. Geocaching (Greek geo “Earth” and English “Cache”), also called GPS scavenger hunt, some kind of electronic treasure hunting or paper chase. With the help of GPS coordinates and coded tips hiding places can be tracked down. 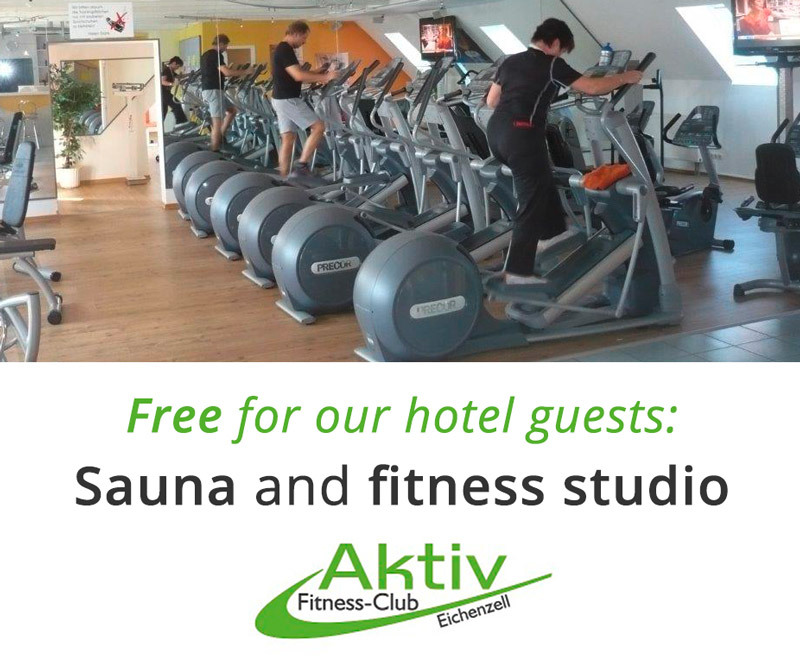 As a guest of our hotel you can enjoy the service of the “Aktiv Fitness Club” with sauna in Eichenzell for free. In exchange for a small deposit fee you will receive a club card which authorizes for using all fitness equipment, sauna and courses free of charge. The “Aktiv Fitness Club” is directly opposite to our hotel. For a fee of 3,00 € you can acquire a sauna towel at the reception desk. Bike Special – We are your bike partner! Because of our central location you have the possibility to explore the beautiful Rhoen and its surroundings by bike. Many multifaceted tour options and the natural paradise Rhoen turn your visit into a special experience. You can start directly in front of our house on the bike path R1 and R2. Not far away you can find the Vulkan bike path and Milseburg bike path R3. Information and cycling maps for free use will be waiting for you. In close proximity to our hotel you find the rail station, where you can reach Gersfeld by train hourly. From there you can start your bike tour to the Hessian or Bavarian Rhoen perfectly.